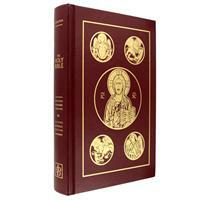 This Ignatius Bible features the Revised Standard Version - Catholic Edition (RSV-CE). 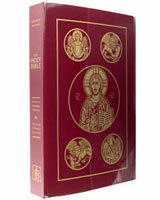 It has been acclaimed for decades as the clearest, most accurate, and most descriptive translation of the Bible in modern English. 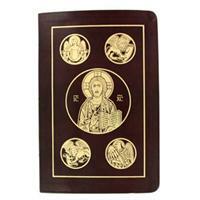 Uses an elegant, rhythmic English style while avoiding the obscurities found in the King James version. 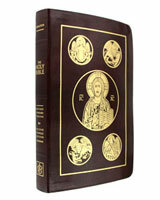 A great gift idea for Confirmation, graduation, or anyone interested in studying the Bible! Paperback RSV version on the Bible that uses contemporary English. A readable typeset with wider margins and quality paper. 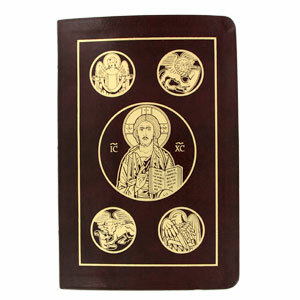 Often used in classrooms and Bible studies this RSV Bible is lightweight and is 9" x 6". Includes references, footnotes & maps.